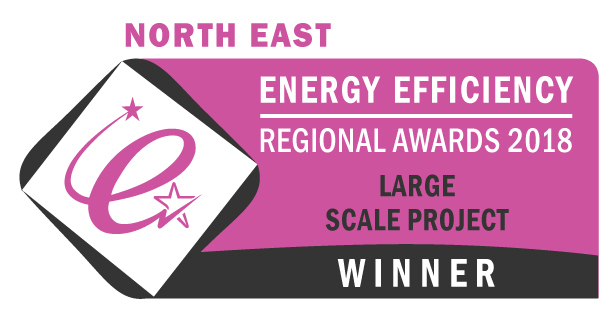 Northumberlan d County Council have won the ‘Large Scale Project of the Year’ category in the North East Energy Efficiency Awards – and that is great news for us at Artbrick, who provided the acclaimed finish. We thank the Council for specifying ArtBrick to go on their properties on the Allerthorpe estate in Cramlington, Northumberland and take delight in the success that has been consequently achieved. 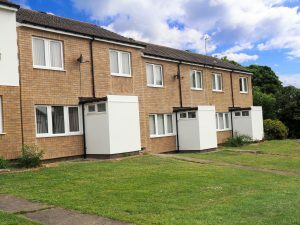 The massive £1.1m project required the external refurbishment of 39 post-war Dorran type houses which had the usual prefabricated problems brought about by a lack of insulation. 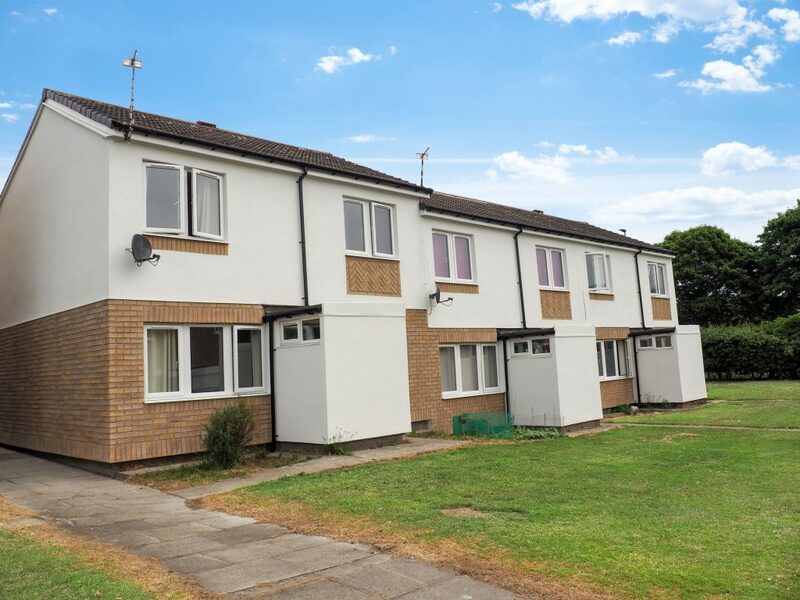 Remedial work included new windows and doors, roof repairs, fascias, soffits, gutters and rainwater pipes, and extensive structural repairs were also necessary, plates and straps having to be installed to support the weight of the EWI system. The latter – Alumasc 90mm EPS (Polystyrene) with silicone textured finish in white and our handsome Artbrick in a bespoke ‘buff’ – resulted in the houses on the estate now being not only as thermally efficient as new build properties, but looking brand new themselves. The combination of the award-winning Northumberland County Council, Artbrick and contractors Westdale Services has brought about a remarkable transformation up there in the North East.